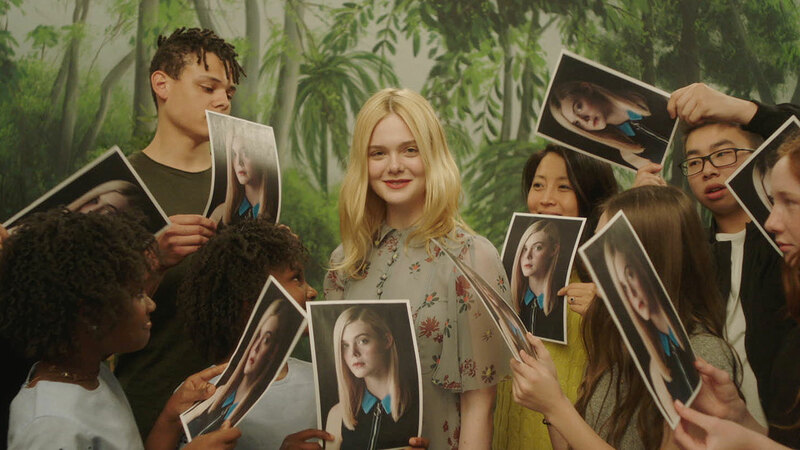 The quirky spot plays on the star’s last name, featuring her fanning and tanning through a series of aesthetically perfect vignettes. The Clio comes just a few months after the spot was named to the AICP Shortlist. Congrats to Henry & Rel for the award! See more of their work here and watch the award-winning spot below.